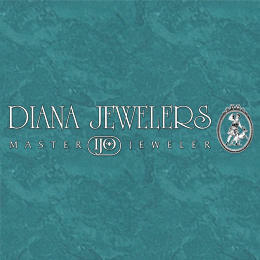 Diana Jewelers of Liverpool Inc has been a family owned business in Liverpool, NY for over 58 years. We specialize in a wide variety of jeweler services including custom made jewelry and jewelry and watch repairs. Stop in or call us today to check out our extensive inventory!